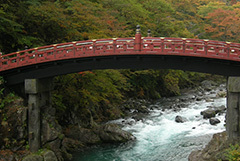 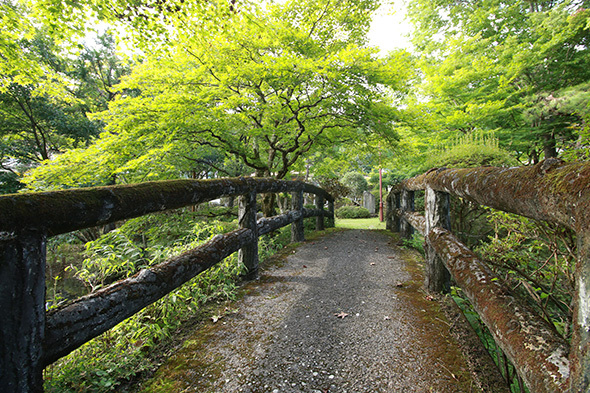 Umeyashiki Ryokan is located on a hill in the heart of the peaceful Nikko a six minute walk from the vermillion-lacquered Shinkyo Bridge. 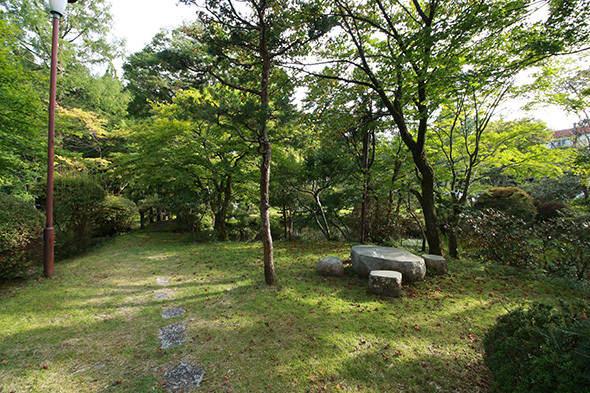 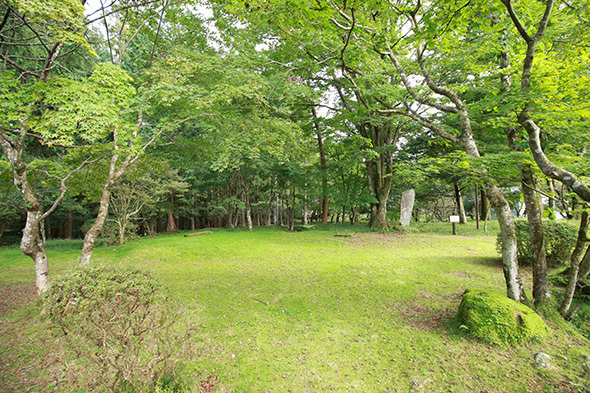 There are many ume (Japanese plum) trees in the garden at the old site of Kosho-an completed by Osho Santei at the old site of Rinnoji-ji Temple gate in 1857. 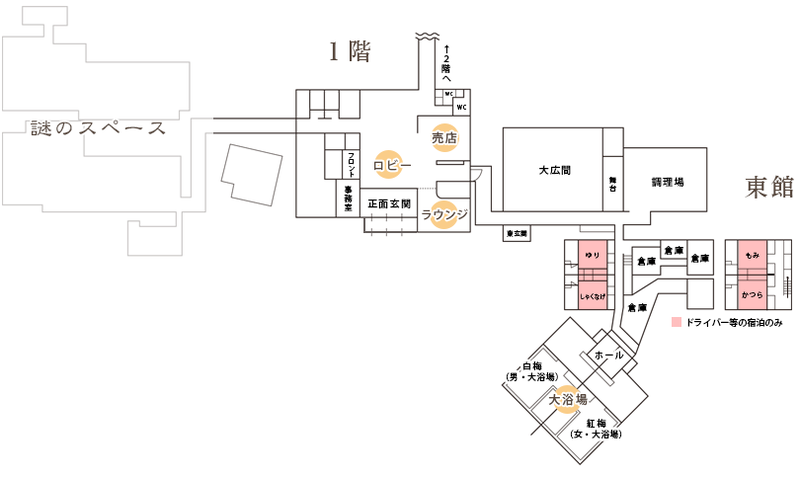  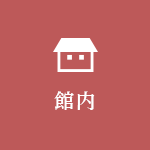 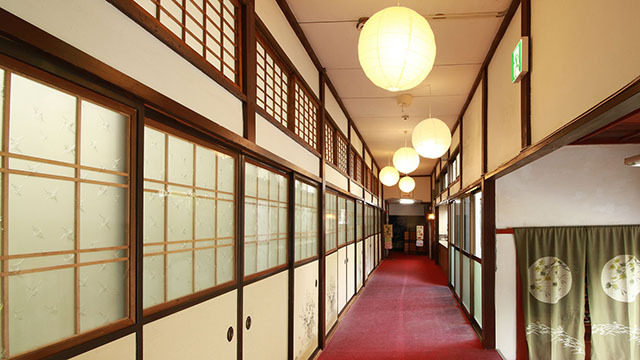 This gave birth to our name of “Umeyashiki” (lit: “Japanese Plum Residences”). 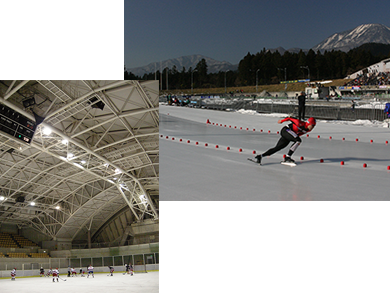 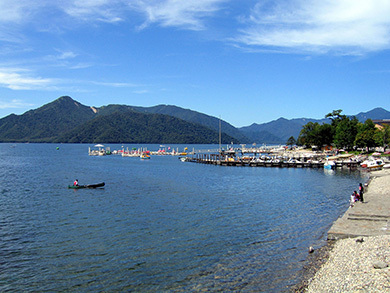 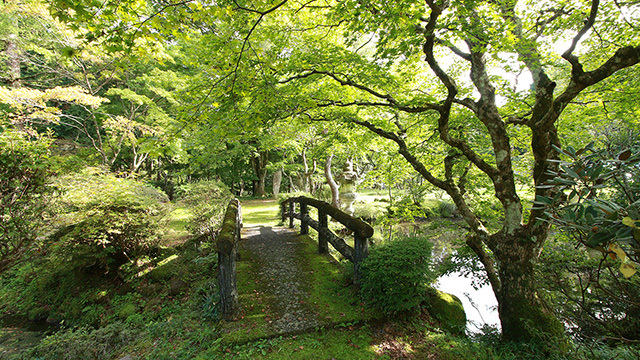 You will find Ogurayama Natural Botanical Garden to the east; the 2,000 meter Nikko Reiho to the north; Toshogu Shrine and Rinno-ji Temple appearing in the middle of the forest to the west; and seasonal flowers blooming in a large garden to the view of the distant Kanto Plain from the city to the south. 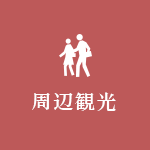 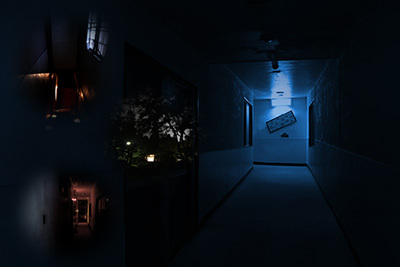 Please make sure to enjoy a visit here. 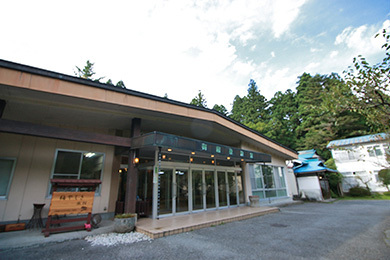 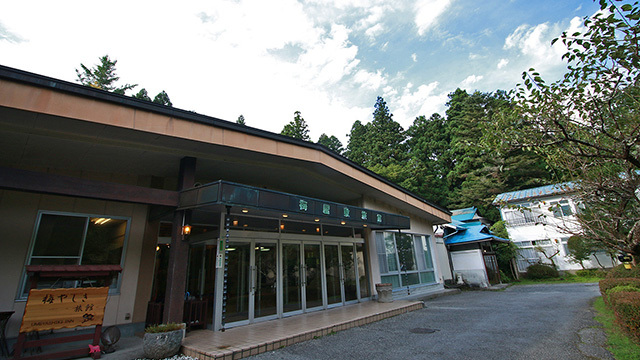 Source: Wanoshiro Onsen Efficacies: nerve pain and muscle pain This colorless and transparent thick hot spring is a simple thermal hot spring with alkalinity that is great for the skin. 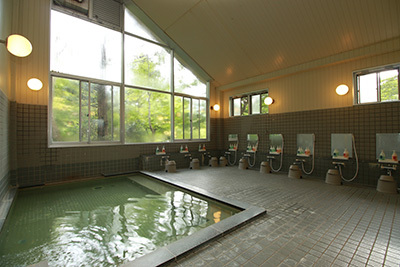 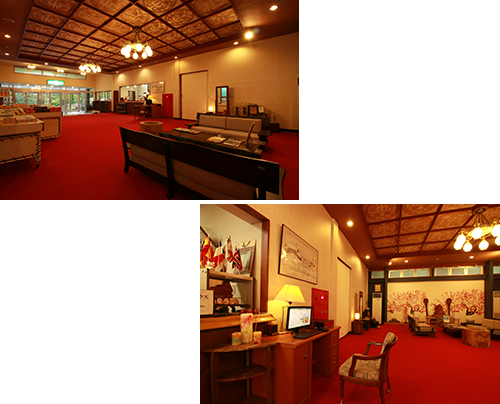 We have two large public baths for men/women and a family bath. 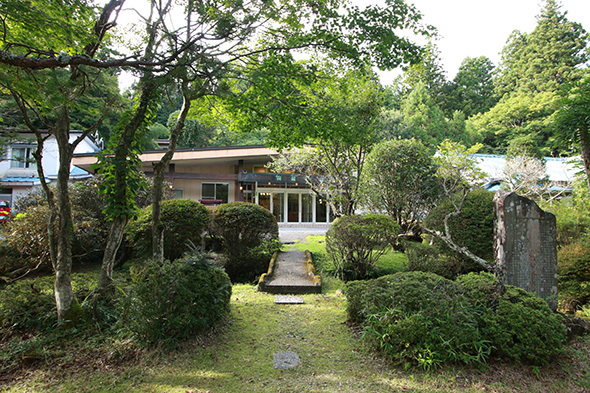 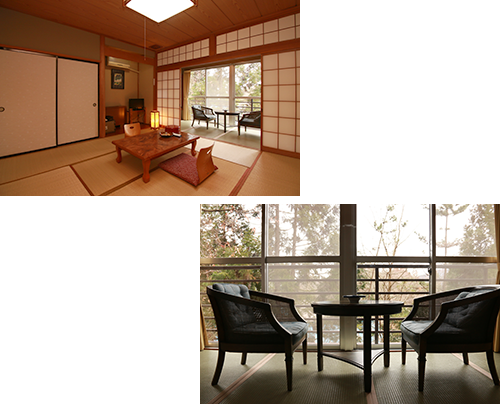 You can enjoy the colors of the four seasons from the large window of the public bath. 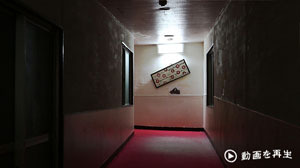 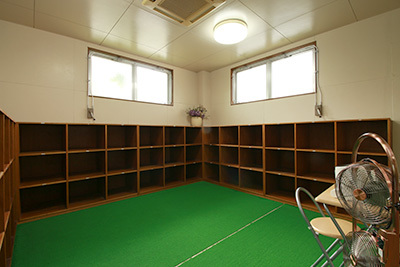 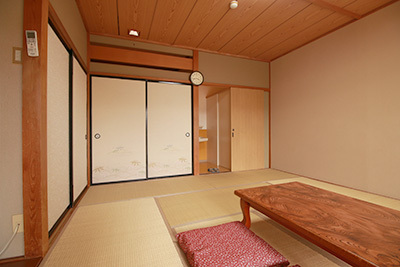 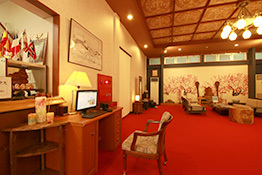 You can pass the time quietly and in a relaxed manner in our spacious Japanese-style rooms. 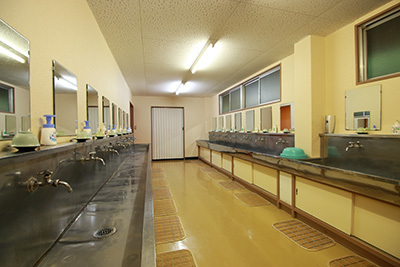 All our rooms come with toilets that have bidet functions and baths. 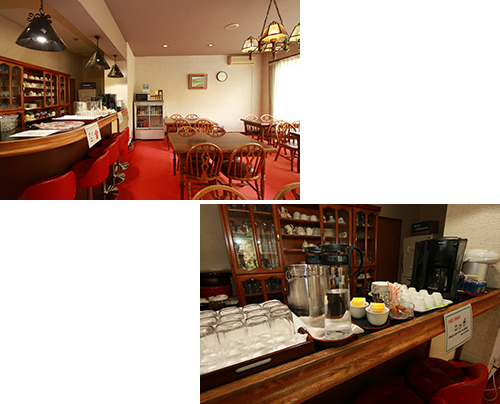 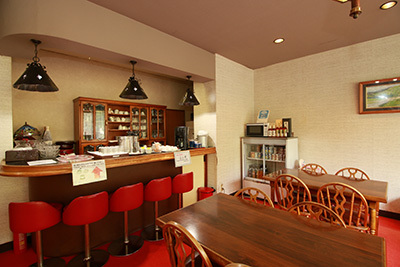 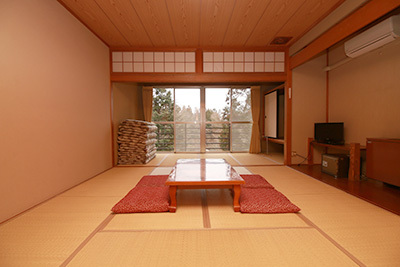 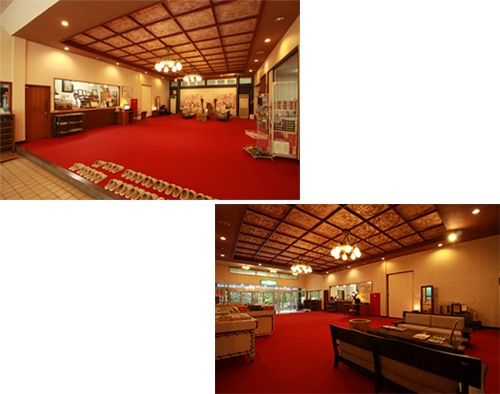 You are free to help yourself to coffee or tea at any time during your stay in our elegant inn where the traditional vestiges of Japanese ryokans (inns) still remain. 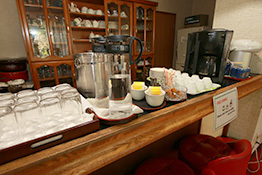 We have PCs connected to the Internet in our lobby available for guests. 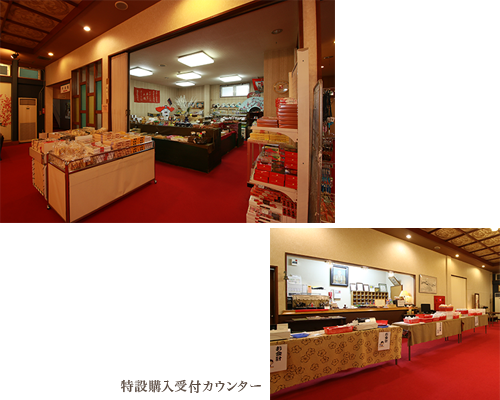 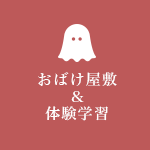 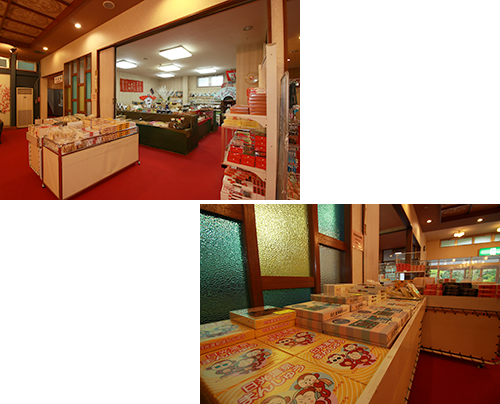 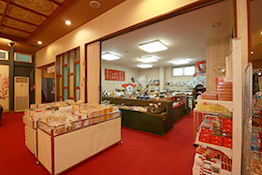 We stock various Nikko specialties and confectionary in our shop. 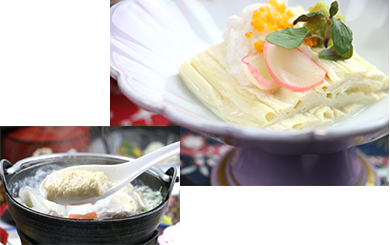 We serve food that will make you feel a sense of nostalgia using specialties of Nikko, yuba (tofu skin) cuisine and seasonal ingredients. 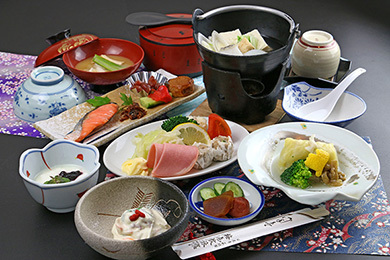 Please savor the various tastes of yuba, the flavors of seasonal ingredients and the delicate flavors unique to Japanese cuisine. 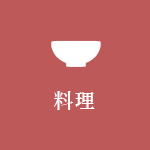 We use Japanese beef in our main dishes. 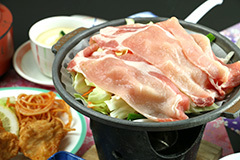 We switch to soy milk nabe (hot pot) and tobanyaki (ceramic plate grill) depending on the season. 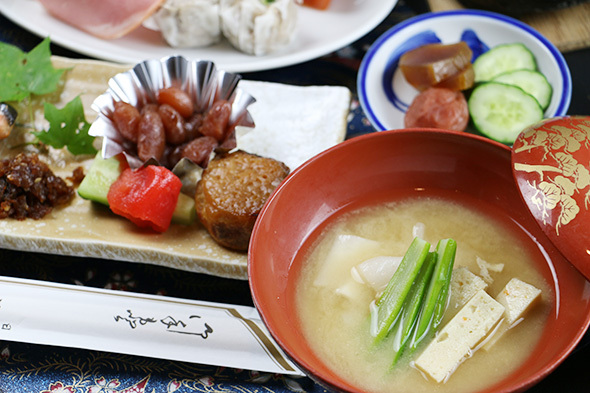 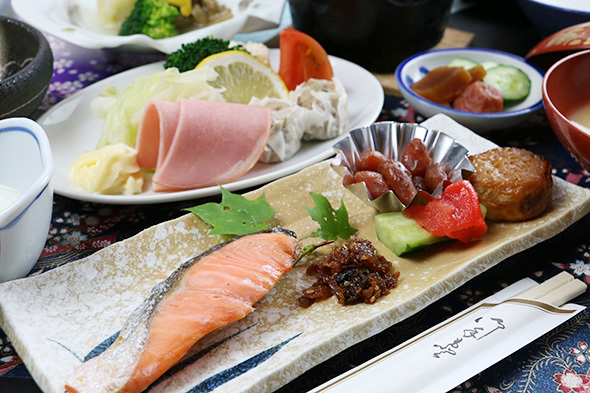 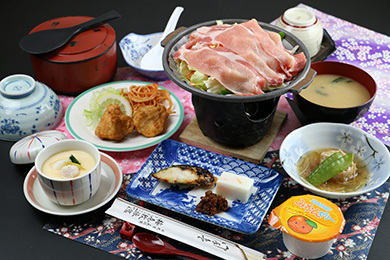 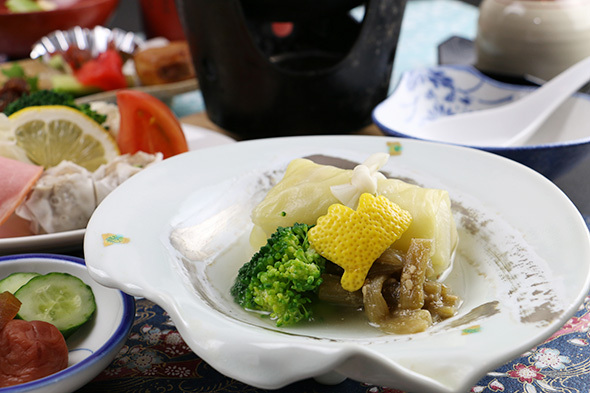 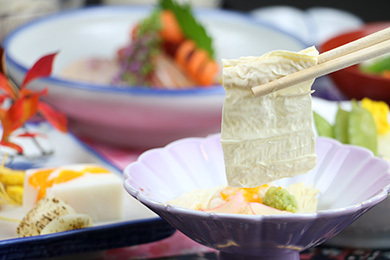 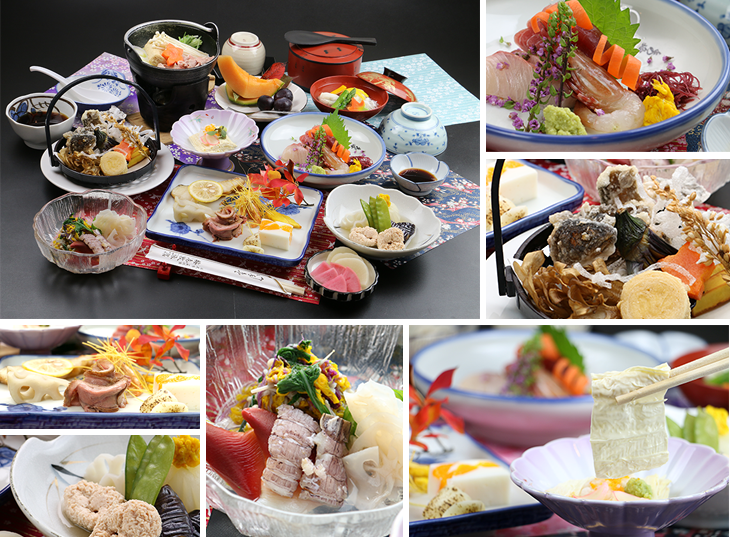 At that time, yuba was favored as a healthy ingredient instead of fish and so it enjoyed popularity as shojin ryori (vegetarian cuisine of Buddhist monks). 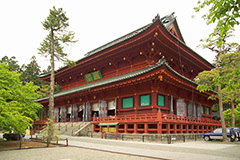 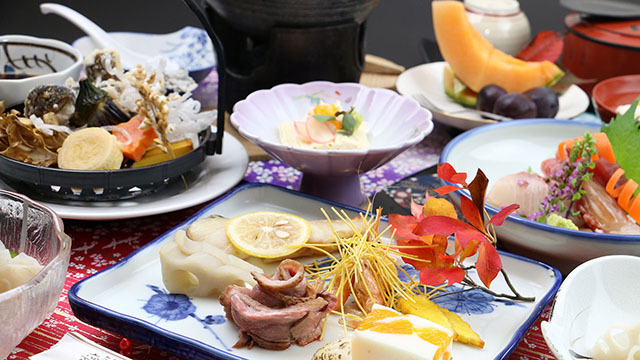 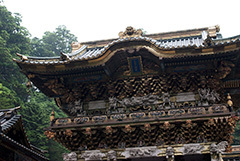 Ieyasu Tokugawa came to be enshrined in Nikko in the Edo Period (1603 to 1868) and yuba was firmly established for use in meals given to worshippers.